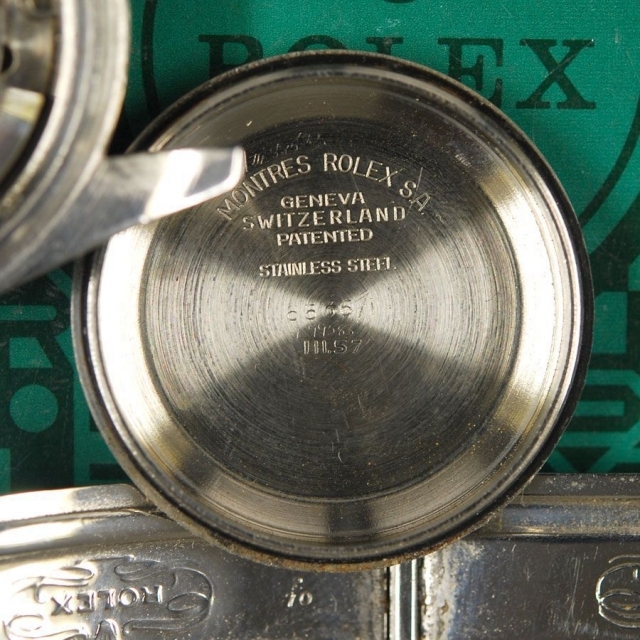 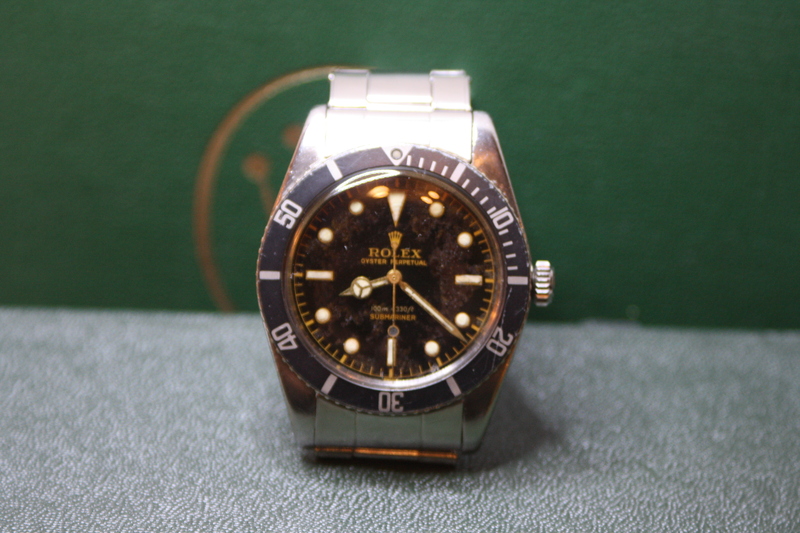 Rolex 6536 diving watch from the 1950’s in original condition, one of Rolex most iconic sports watches. Introduced in 1955 the Rolex Submariner is one of the most collected sports watches by Rolex. 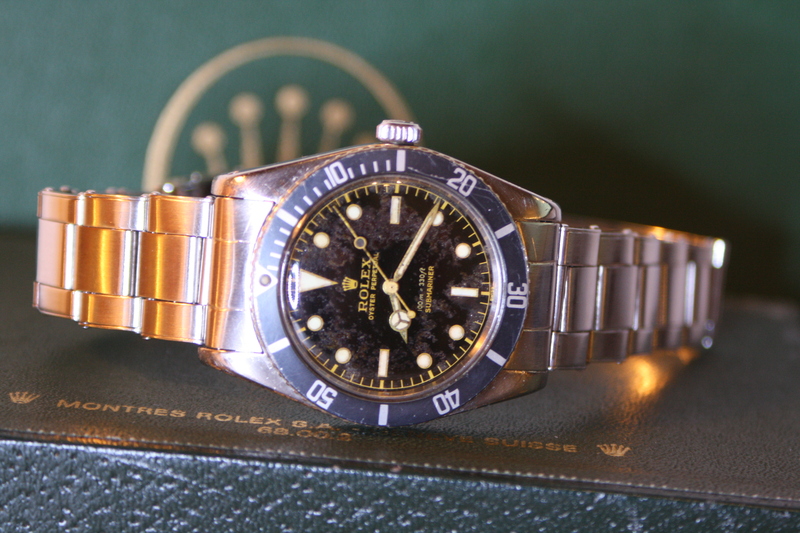 The Rolex Submariner James Bond is a nickname given because Sean Connery wears the watch in his very first James Bond movie. 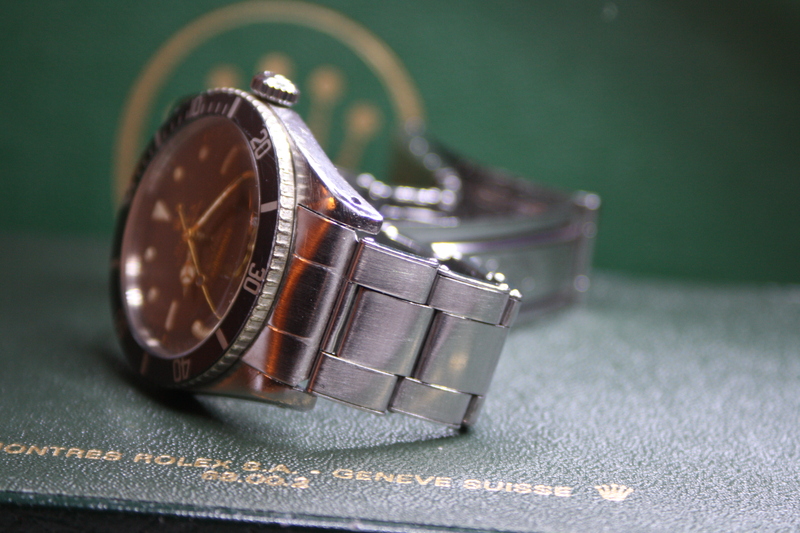 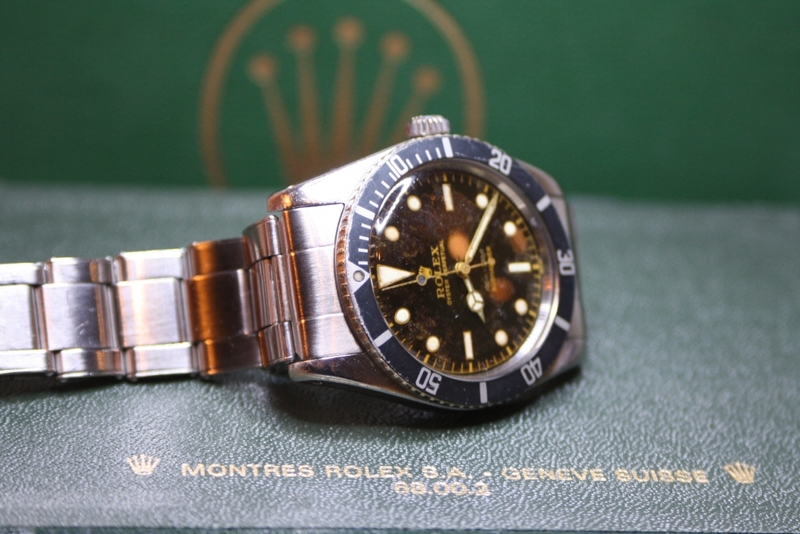 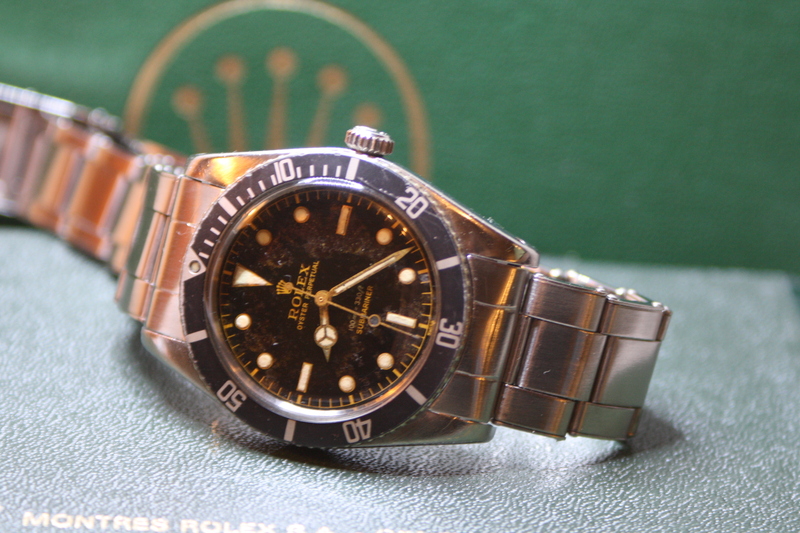 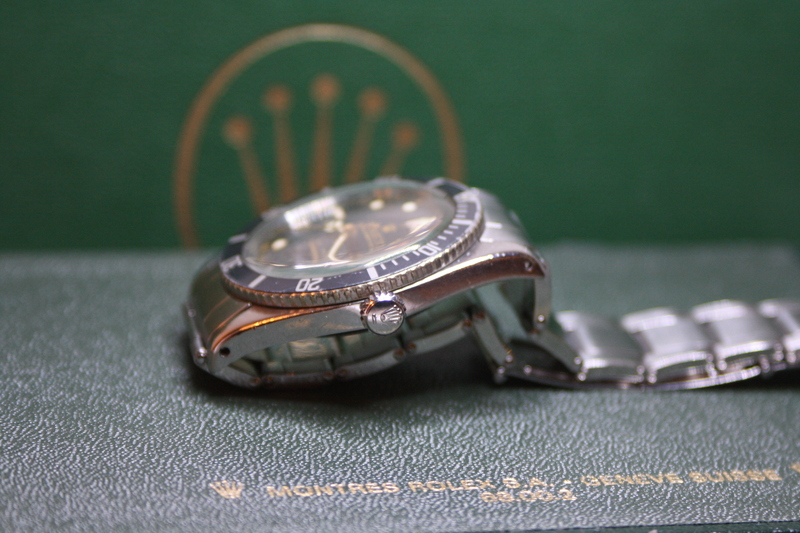 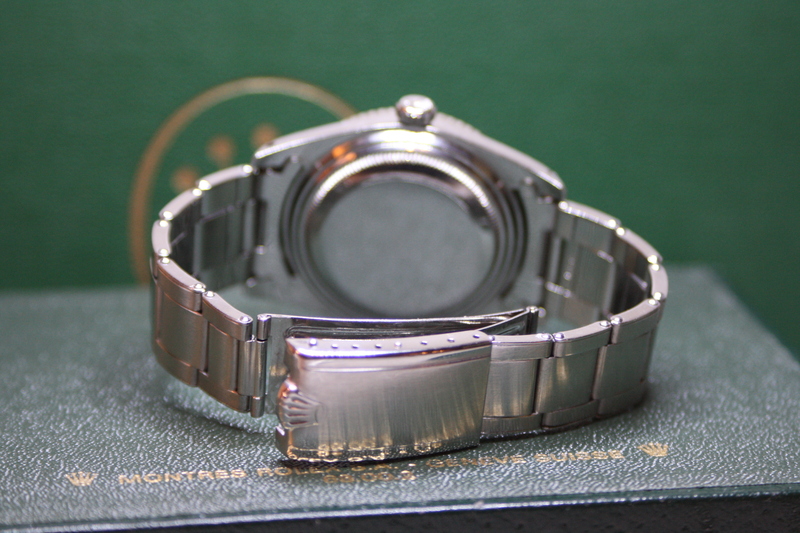 The Rolex Submariner 6536 was introduced together with the ref 6538 brevet, also known as the Rolex ‘Big Crown’. 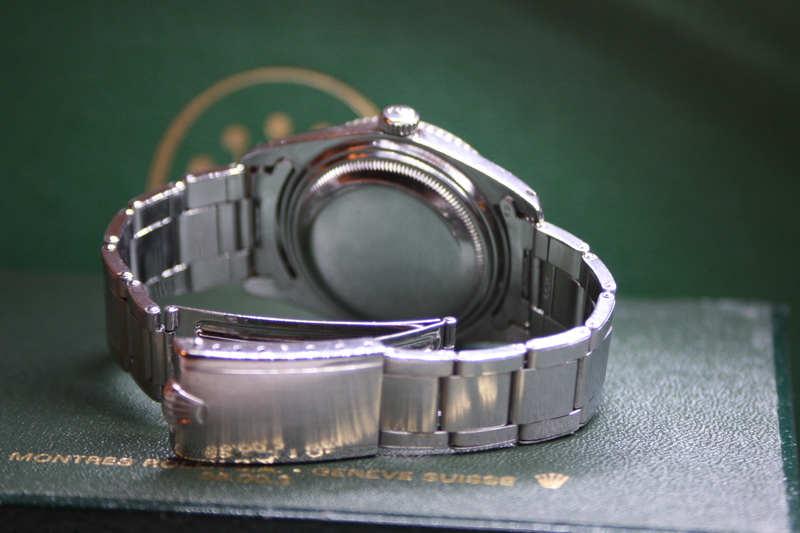 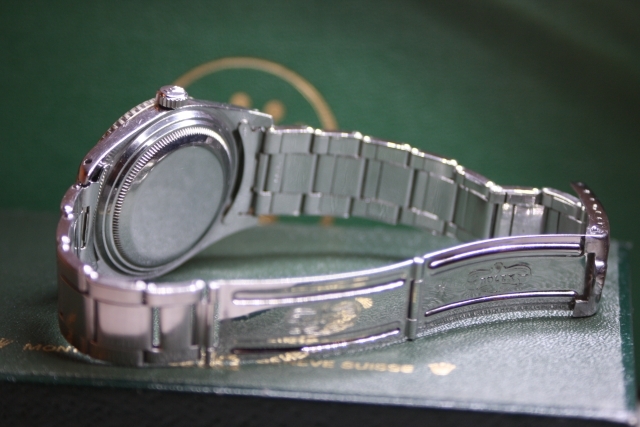 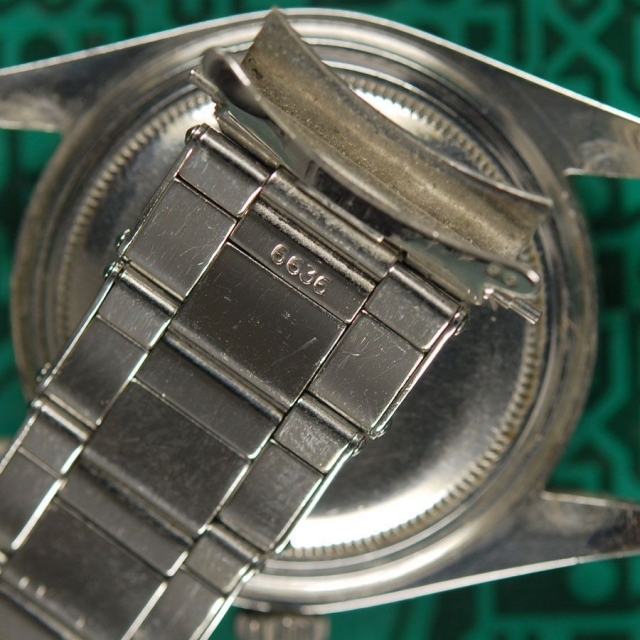 The 6536/1 came shortly after the introduction and has the improved 1030 chronometer movement. 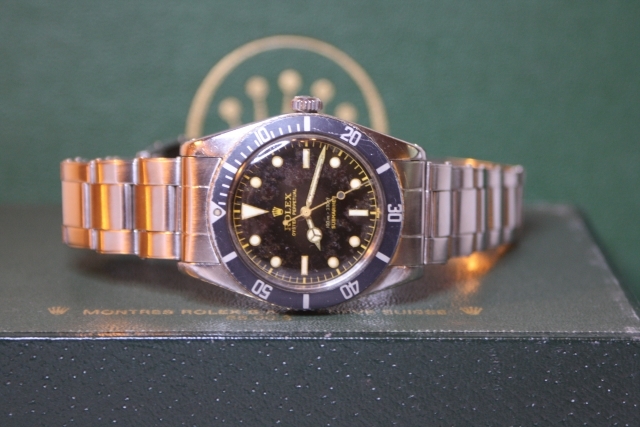 The 6538 Submariner could be considered as the real ‘James Bond’ sub as he was wearing the big crown variant in the movie. 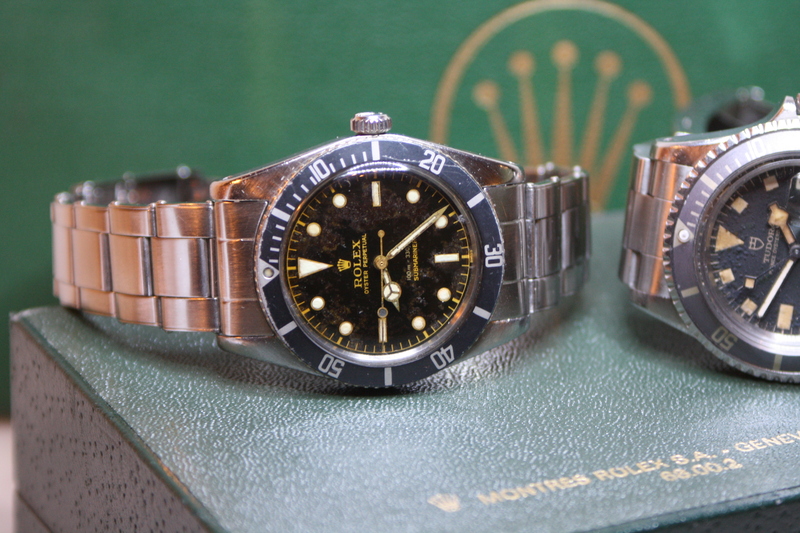 The Rolex Submariner James Bond models are hard to find these days. 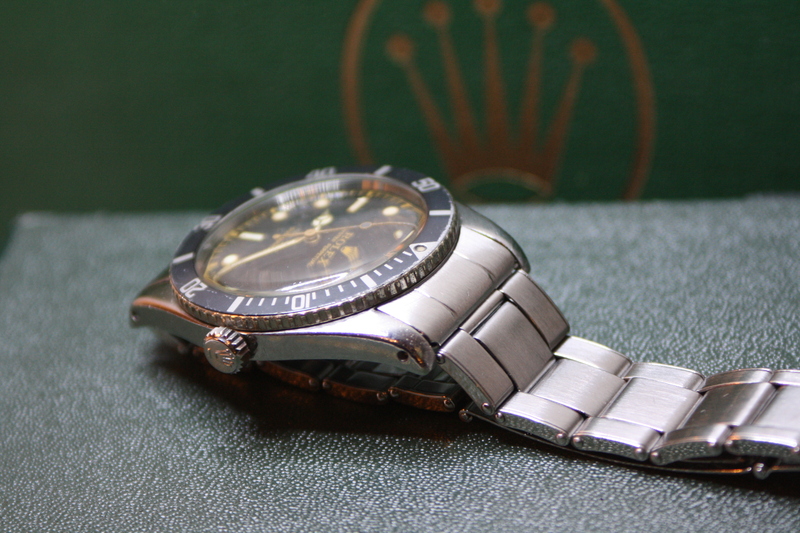 Especially in original condition they are sought after by collectors. 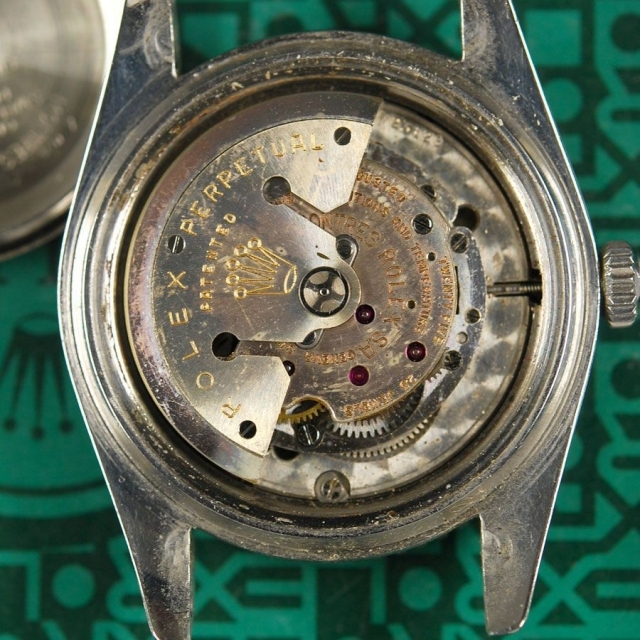 Some collectors even say the early Submariner’s are going to be the most important watches in 2019 auctions. Sean Connery was wearing a submariner 6538 in Dr. No (1962) & From Russia With Love (1963). 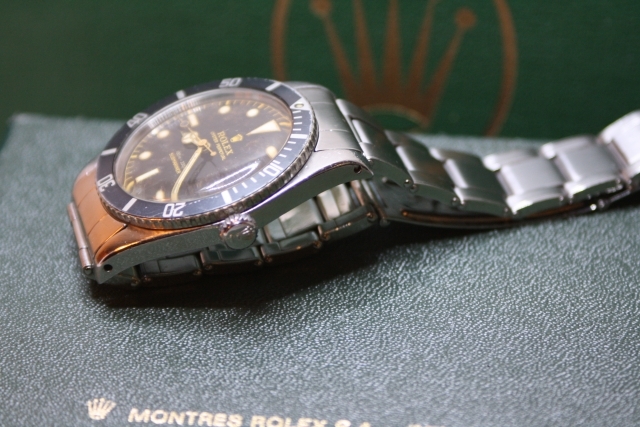 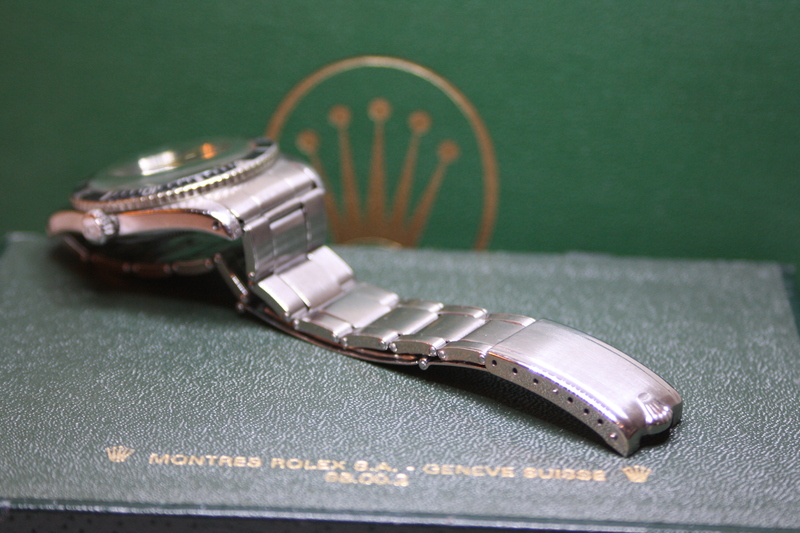 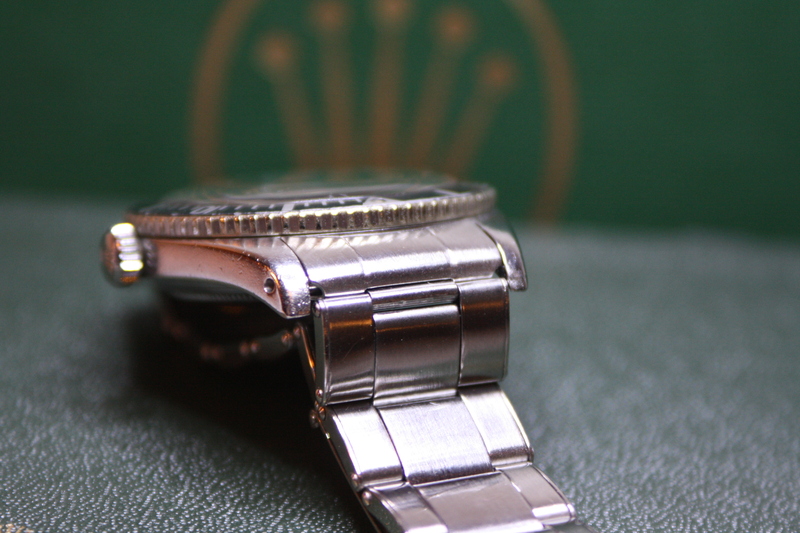 The reference 6538 is pretty much the same watch as the 6536/1 except the bigger crown. The reference 6538 is commonly referred to as the ‘big crown’ submariner. 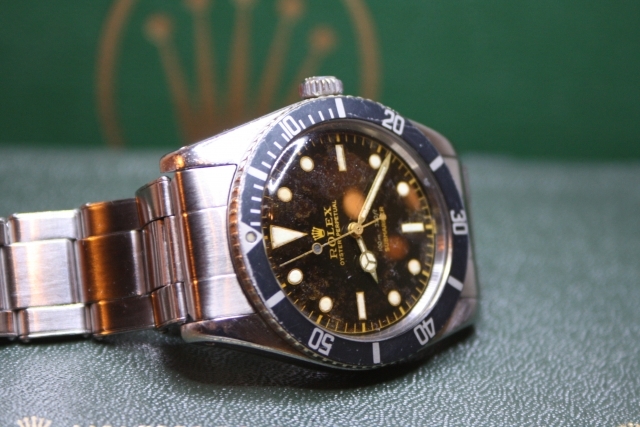 A beautiful example of the 6538 recently sold for half a million dollar at Phillips auction.